NBR is resistance to oil and fuel . It good mechanical properties. NEOPRENE is excellent resistance to oils, atmospheric agents and flame. 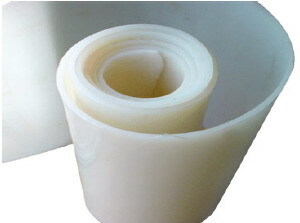 It is widely used elastomers where resistance to ozone, sunlight, oxidation, many petroleum and chemical product. VITON resist a wide variety of corrosive fluid at elevated temperature. It is resistance to weathering, ozone, oxygen and flame.